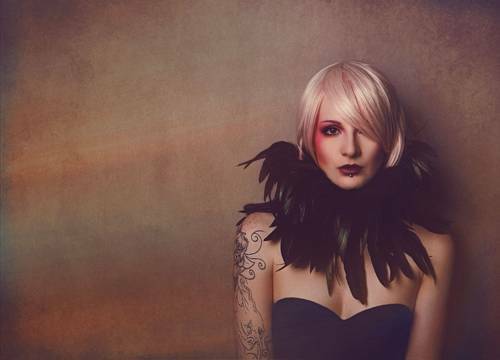 Hello, I'm Rowan, A freelance Published model and retoucher. Currently only working alongside Stratographic doing tutorials and training for photographers/models on how to get the best from your shoots. From lighting to posing and tips on working with models. If you'd like to book a tutorial session please get in touch. £5 - £20 per edit depending on assignment. If you would be interested then please get in touch.